Is cruising just for Elderly People? Not at all! Cruising is for the young and the young at heart. Gone are the days of second rate Broadway knock off performances, shuffle board and bad buffet food. Now we have Celebrity Chefs, rock climbing walls, sky diving simulators, trapeze schools and so much more craziness to kick start the pacemaker. If the thought of rock climbing walls and trapeze schools make you dizzy, there are plenty of options that involve insightful lectures, cooking classes and relaxing in incredible spa facilities. On a typical cruise you are likely to find families, singles, couples and groups of friends. 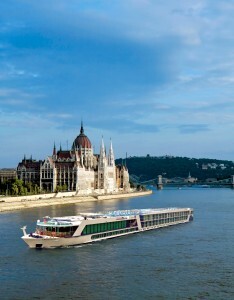 There are some cruises that are better suited to families, and those which require passengers to be of a minimum age. Cruises during school holidays only allow a certain number of children on board within the allocated age groups, so ensure you book in early if planning a cruise with the family. The average age of cruise passengers is getting lower each year, with first time cruisers often younger than 40. 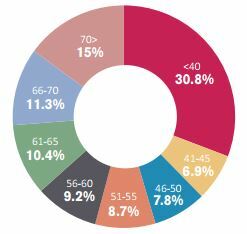 The below graph shows that average age of cruisers in 2014 (courtesy of 2014 Cruise Industry Source Market Report). Generally you will find that different cruise lines & styles of cruising appeal to different age groups. For instance, the average age of Royal Caribbean passengers is 42, Uniworld passengers tend to be around 55, and APT passengers are often around 65. There is something for everyone, and some cruise ships are more suited to families with lots of adventure on the high seas, while some are more focused on the finer things in life and generally more appealing to the more mature market. 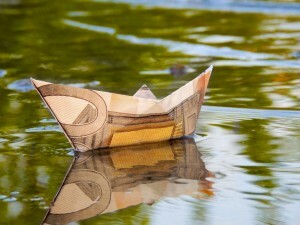 Is the brochure price the price we will pay? Cruise brochure prices are often set to cover currency and fuel fluctuations and printed anywhere up to 12-24 months in advance, so often prices may be even lower than stated. In addition to this, cruise lines always offer cruise specials throughout the year featuring bonus onboard credits, cabin upgrades and other amazing deals. Like all brochures and special deals, when checking cruise specials, it is important to read the fine print. 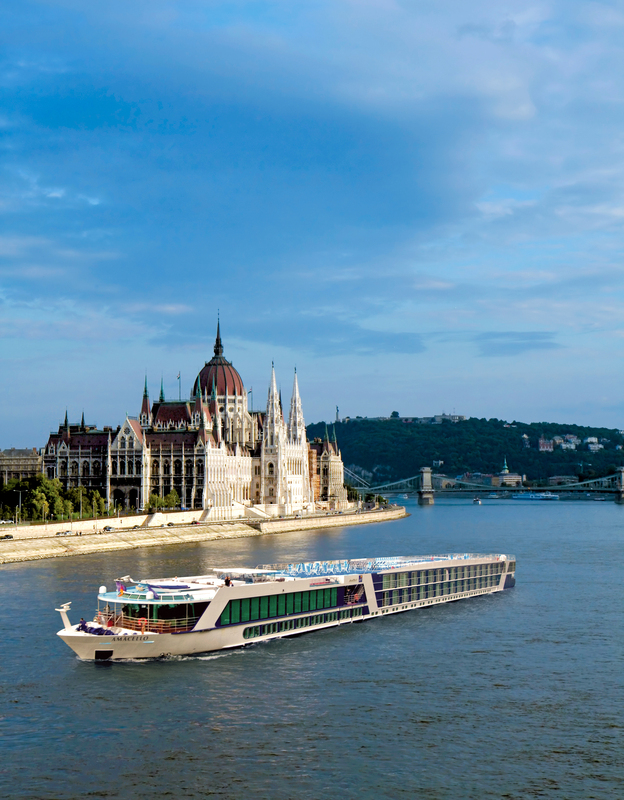 Some specials may refer only to a specific cruise, departure date, or cabin style. If a cruise special refers to ‘cruise-only’, you will have to book your own flights and transfers. However if a cruise price includes flights, you may not be able to change the itinerary that the cruise line sets for your flights. While booking via the internet can provide a useful resource, remember that the information provided can often be marketing hype and you may miss out on the full range of discounts or perks. If anything changes with your booking, such as special discounts after you have booked, cabin upgrades, or any issues, your internet booking service may not be able to provide you with the answers you need. 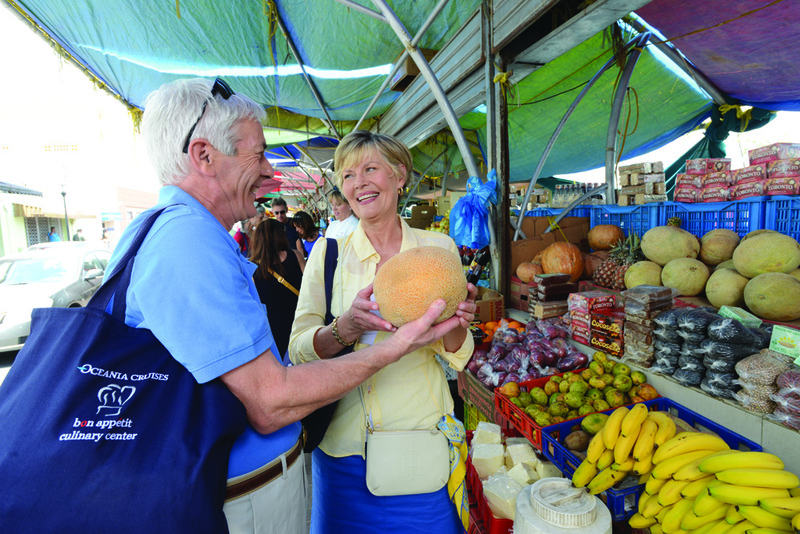 Using a travel agent ensures that you have up to date information about your itinerary & cruise ports as these can often change, and will prove to be a valuable resource for any further updates including visas that may be required. Often your travel agent will have access to exclusive cruise deals and charters. In Australia, Cruiseco is the leading consortium of cruise travel specialists. They provide special deals and charters on cruises that are only available through a Cruiseco travel agency. Should I hold off for a last minute special? Cruise liners have their lowest price available early in the season with prices often rising closer to departure as ships fill. If a ship doesn’t fill, cruise lines may offer last minute specials. However, there will be very restricted cabin choices, and airfares and pre-cruise accommodation are likely to be more expensive. Generally the most desirable itineraries will sell out the months in advance, so if you have a very specific cruise in mind, it is best to be on the front foot. Many cruise lines also offer ‘Earlybird specials’ which reward you for booking early – often 10 months to a year before departure. There are so many cruise lines in the market now, so it has become a very competitive industry with low prices. When you consider that your transport, accommodation and meals are all included in the price, and that unpacking only once ensures a stress free holiday, you would be hard pressed to find a better value holiday. Some additional costs may include a minimal fee to dine at ‘specialty restaurants’, onshore excursions and drinks. Some cruise lines offer pre-paid drinks packages or include basic beers and wines in the cost. Menus at specialty restaurants are often designed by famous chefs and so offer an inexpensive, indulging experience, whether you visit once, or every night! Repositioning cruises also offer great value. This is where a ship moves from one cruise region to another, and they are available at limited times through the year, often with once-in-a-lifetime itineraries. These will usually need to be booked through an agent, as they are not often released to the public. Cruise lines may charge ‘single supplements’ for those who travel alone. While somewhat irritating, single supplements exist because it costs the cruise line the same amount of money regardless of whether they have one person or two people in the cabin. Some cruise lines will reduce this closer to departure date to ensure they fill the cruise, and other cruise lines offer a ‘Share with a Stranger’, where you share a cabin with someone of the same gender and around the same age to avoid the single supplement. 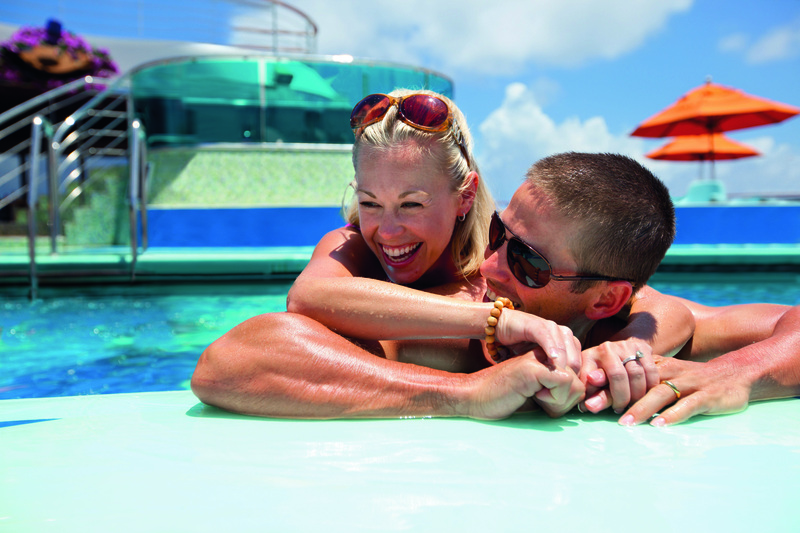 Cruising is one of the safest forms of travel. Security is strong during boarding and disembarking, as onboard. 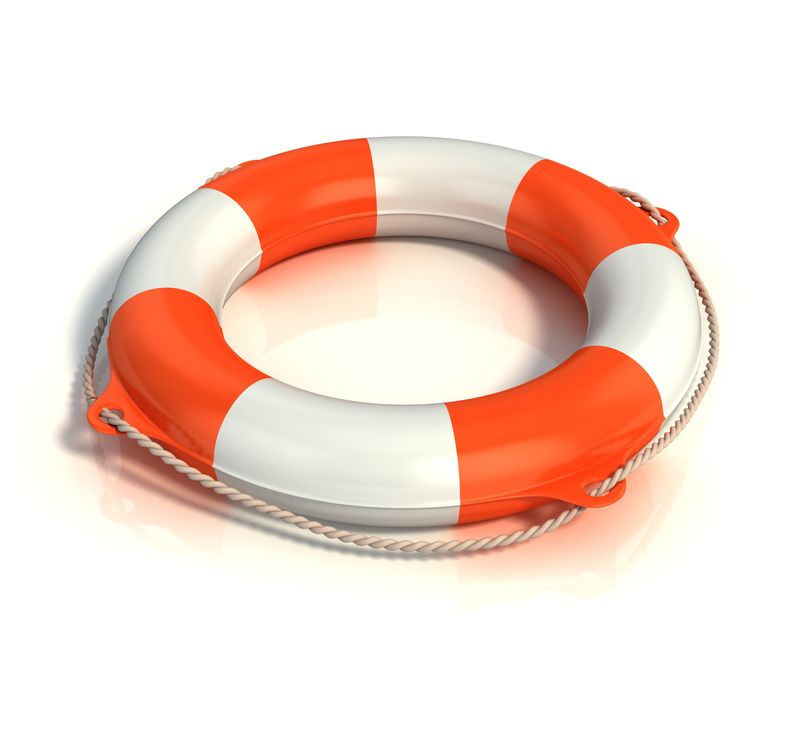 You will be issued with a Cruise ID, which you must carry on you for the duration of the cruise. On larger ships most medical facilities are available, on smaller ships a doctor is onboard to assist with any health issues that may arise. While cruising is generally very safe, it is important to practice common sense – don’t leave your belongings unattended, ensure your cabin is locked when you are not in it, and keep your Cruise ID pass safe & secure at all times. Stairs on cruise ships tend to be shorter than on land, so ensure that you hold the handrail and watch where you are going, though most of the large cruise liners also offer elevators. Cruise liners will also put your safety first and itineraries may be changed at any time if world issues impact on ports. There is plenty to do onboard your cruise, whether you want to lie back and relax poolside, listen to insightful expert lectures, hit the gym, watch a movie – the list is endless! Be careful though, cruising can be very addictive! Do you have another question related to cruising? Please email hobart@ajtravel.com.au and we will endeavour to answer your question!